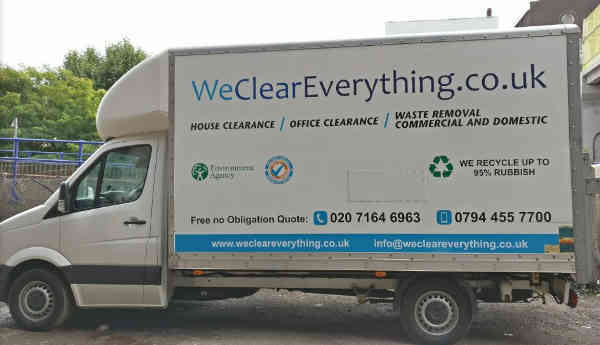 House clearance in London provided by We Clear Everything firm is really value and realiable service for You. We would like invite you to stay here for a while to read what kind a clearance in London we directly provide and simply what you will get from us for your money. 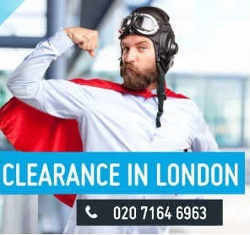 We Clear Everything are a part of bigger project named House and Office Clearance Ltd and you can order house clearance, flat clearance and attic clearance from us in almost every part of London. Our friendly staff will clear your house and office from every kind of rubbish. Even we can clear all data from your computers and papers at office because shredding servics we provide too. Data shredding we are doing is certyficated service. If you order our team we promise you to enjoy your free space at your London’s house and office. 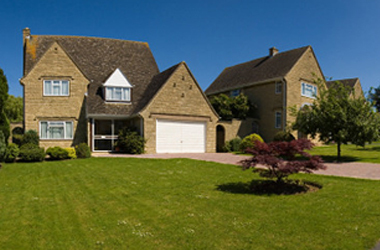 If you are seriously considering house or flat clearance, call us at once. Why? We do clear everything. Clothes, furniture, carpets, books, electronics, washing machines, refrigerators and anything else you don’t need can be removed fast. We respect your time that’s why rapid and reliable clearance services with minimum disturbance to you are what we offer. The only thing you have to do is contact us and order our cheap house clearance service. The best house clearance London must come highly recommended. 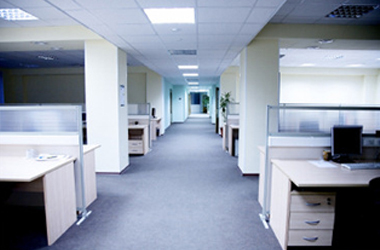 It is important to know if the company is licensed to work in your locality. Engaging the services of unlicensed house clearance companies can be very dangerous. The more experienced the house clearance agency is, the better the service you are likely to receive. Make sure the company has the facilities to recycle 90% of the waste to be collected. The category of the waste to be handled determines the best services to be engaged. For your convenience, we are at your disposal 24 hours a day, 7 days a week. We are an environmentally friendly firm. All rubbish is transported to professional recycling facilities. Most waste taken is later recycled or reused. We may also buy items from you if they are in good condition. Take a good look at all of the junk around you, because it’s your last opportunity to see it before you call us. It doesn’t matter whether you want us to clear your house, office or garden. We really clear everything and recycle or reuse it where possible. We are proud of our 10 years of experience. Just let us do our best. Before you order from us house clearance London you can see on the video how we are working. 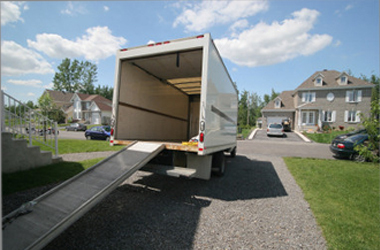 For your disposal we have storage to rent where you can keep furniture and other stuff. 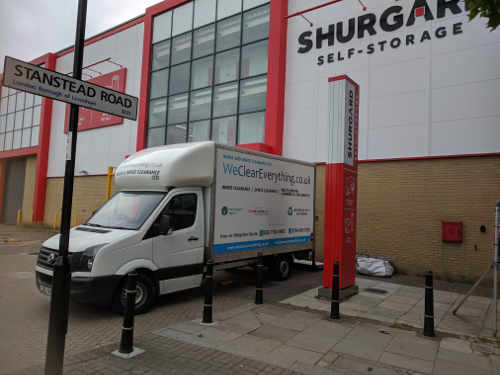 We Clear Everything provide also data shredding service in London. This service we provide for private and commercial customers around London and this service is strictly personalised for customer.